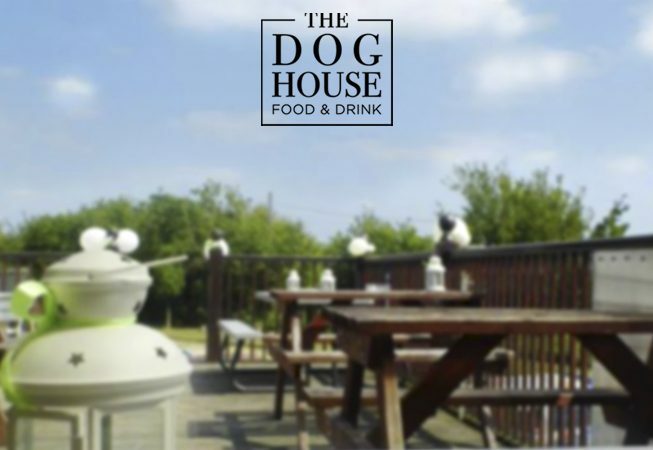 The Dog House Inn is an independently owned bar & restaurant in Aylesbury, Buckinghamshire. 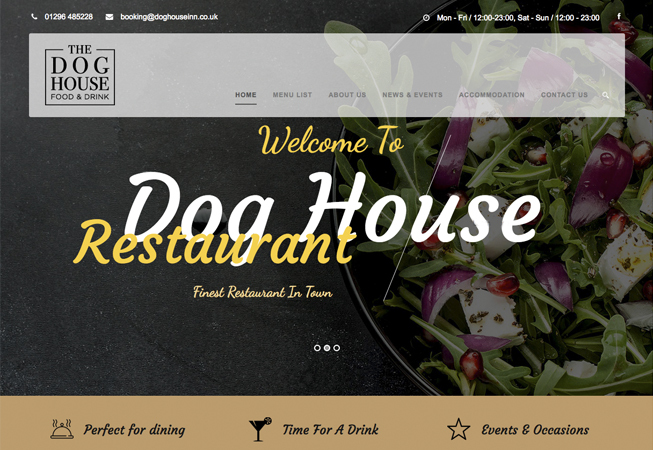 Following a refurbishment of the restaurant the owners wanted a brand & website to better reflect the new look they had created for the business. 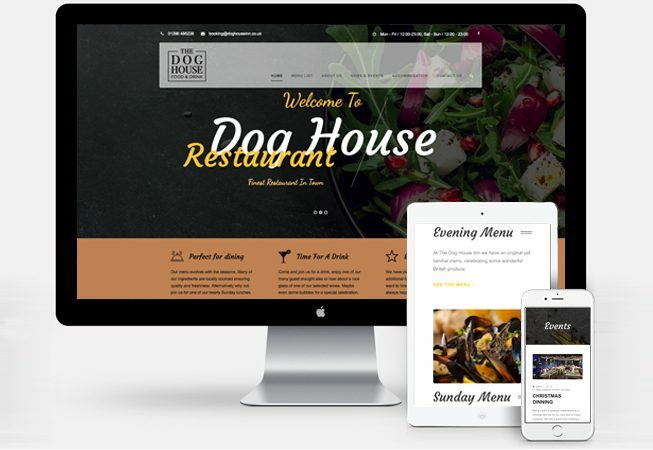 I used a WordPress theme for the basis of the site and customized it to the client’s requirements. 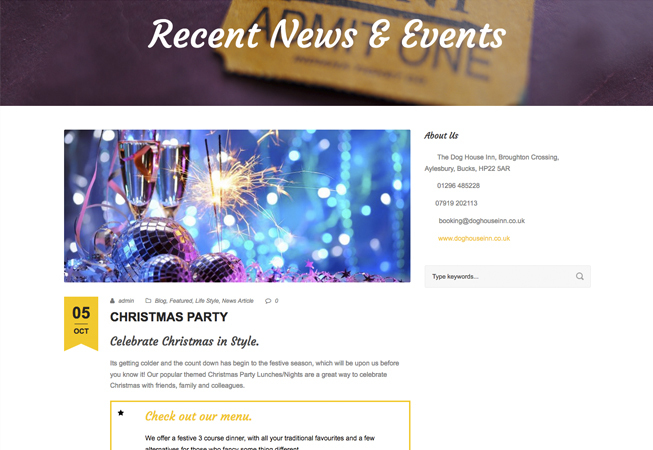 With the CMS access available through WordPress the client can now add updates to their News & Events page to keep customers up-to-date and adjust any menus instantly.